Between July 17th and July 23rd you can get yourself a free 1-day Redbox movie rental! All you need to do is text SAFEWAY to 727272 to get the code for your free movie. This would be perfect for a family movie night or a date night in! Message and data rates apply. One code per transaction. Good at Safeway Redbox locations only. Charges for additional days apply. 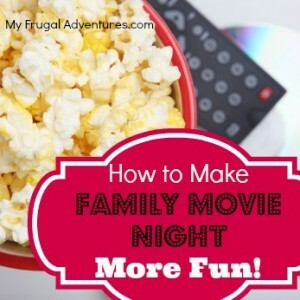 And if you want tips to make movie night more fun- head over here.